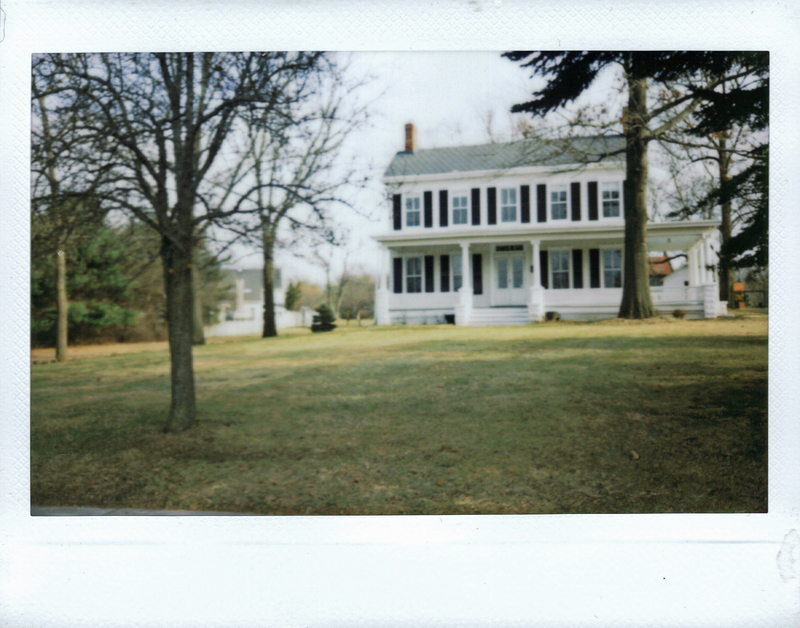 Walking around Cranbury you are struck by the disproportionate number of white buildings, many sporting black trim. It is easy to conceive how someone coming down Main Street for the first time might think the white homes and businesses were required by the village charter. Or maybe it was part of the agreement which landed Cranbury’s small downtown area on the National Register of Historic Places. Or perhaps the old buildings, many from the 18th and 19th centuries, were just designed that way because they looked pretty. Well, that and they were not red. Red was for barns with stinky animals, not buildings with erudite farmers and merchants. 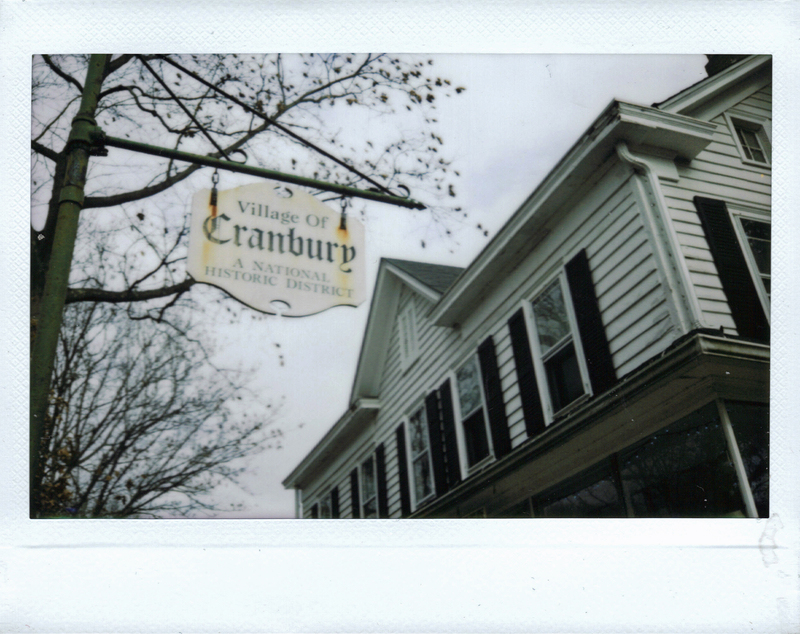 Whatever the reasons, this much is true: Cranbury does look awfully pretty. 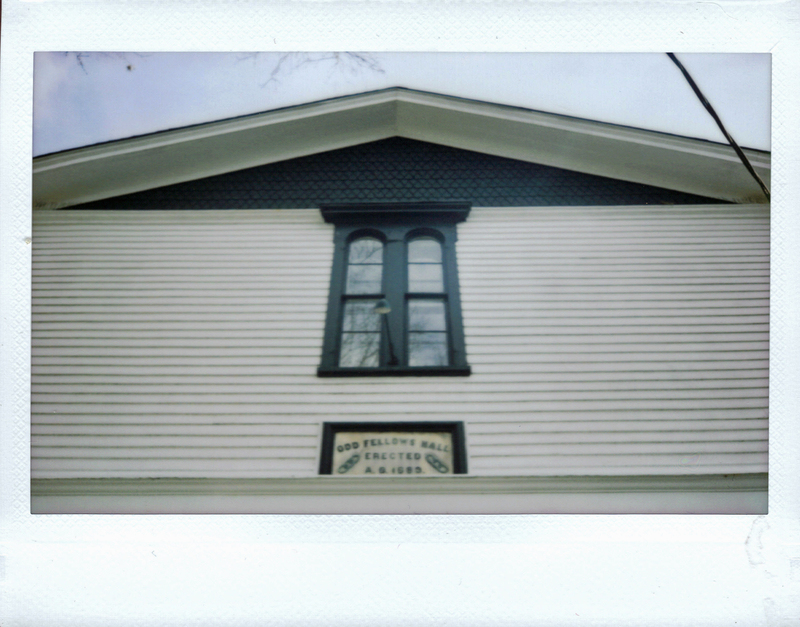 It also floats a comfortable, crisp vibe of community with a healthy (and unavoidable) touch of quiet privilege. You can almost hear the town whispering, “Yes, we realize what a good thing we’ve got here, but there’s really no need to go bragging about it. That would be gauche.” Gauche, indeed. Instead, let’s leave that kind of base marketing to a few photographs. It can be our little secret. 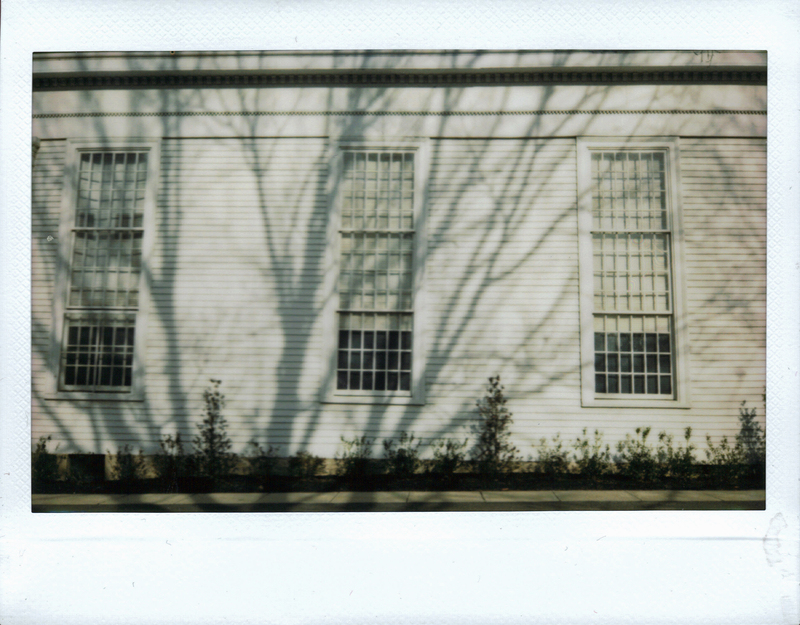 It looks a lot like parts of Connecticut. 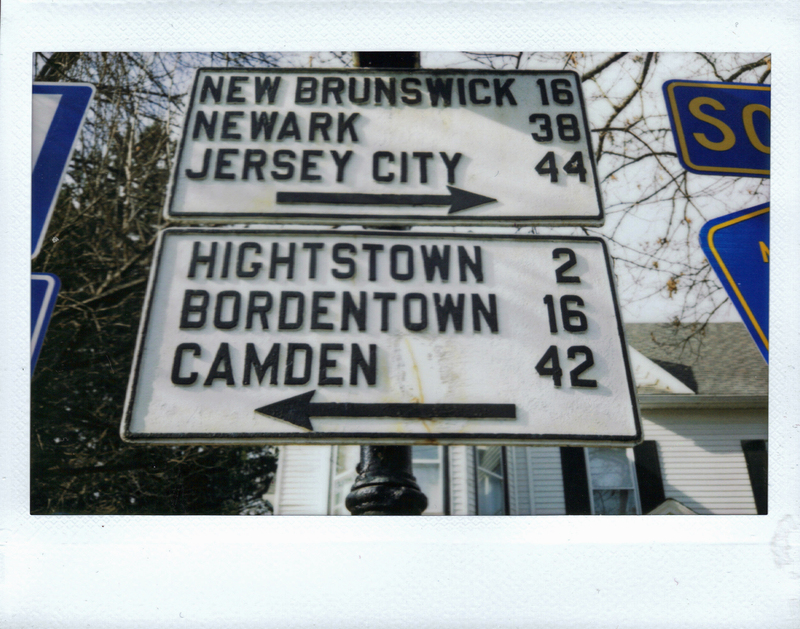 A few of the more affluent towns there have laws prohibiting signs that have colors other than black and white, and most of the homes are white. 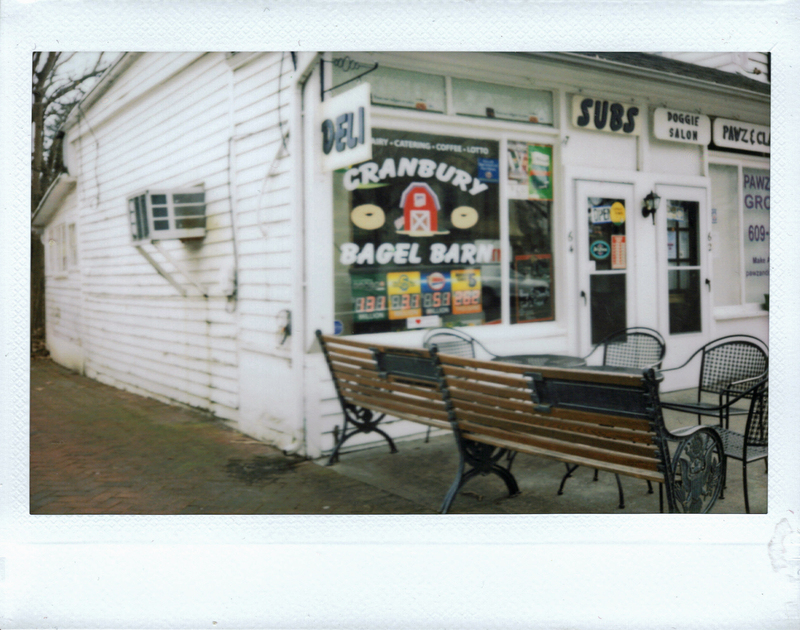 How are the bagels in Cranbury? The bagels remain a mystery. I was too busy strolling. Funny. 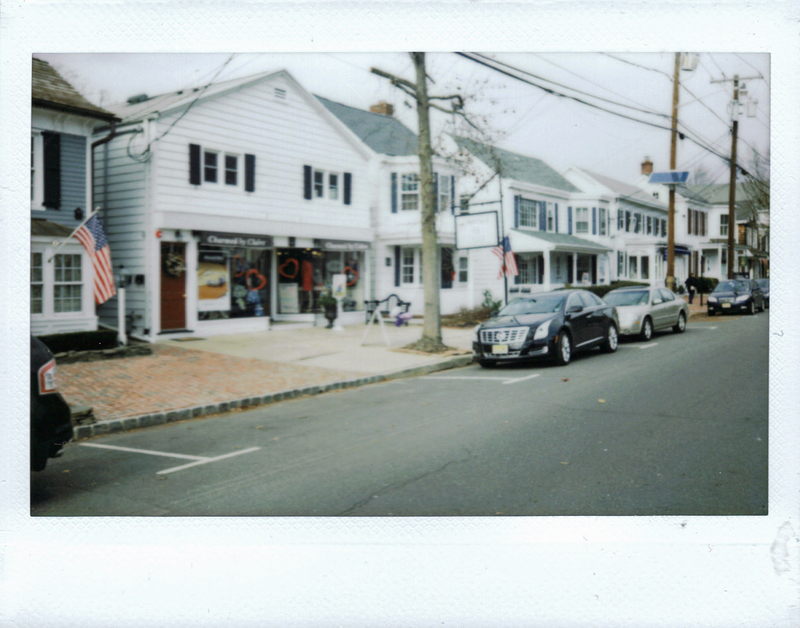 You’d think a town called Cranberry would relish red trim on those lovely white houses! Thinking will mess you up every time!